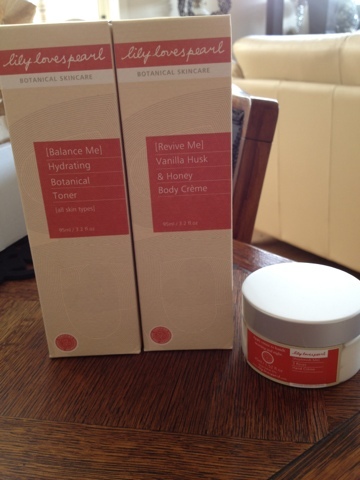 I was sent some products from Lily loves Pearl to trial and review, I love the company as I share with them a great passion for organic skin care so I thought this would be great. Below are the products and my honest opinion of each one individually. I was NOT paid for this review, this is simply my opinion. What it is: Replenish Me 3 Roses Hand Creme. - Like. When applying to my skin, I likened the consistency of it to that of sun block. It wasn't as smooth as I was expecting. - The smell isn't great, I expected a strong rose smell but it was quite a soap scent instead. Not terrible, just not overly scented which again people may prefer. Would you recommend it? Possibly if someone I knew was looking for a light scented, organic hand cream, otherwise no. 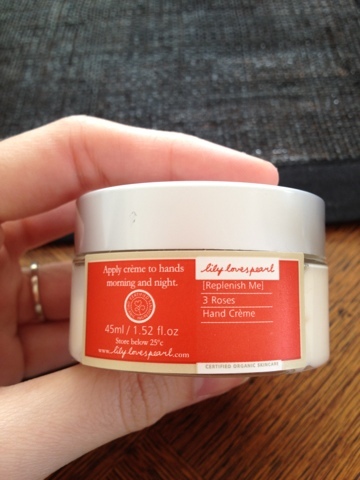 For the simple fact hand Creme is one of those items people like to incorporate into their existing style. Love or Loathe? Love! 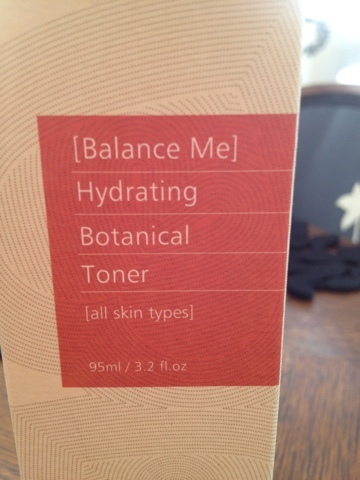 It makes me feel refreshed, helps refine my pores and also works as a prep agent for applying my moisturizer. Would you recommend it? Yes. Organic skin care gets overlooked far too often. I think Lily loves Pearl have done a great job all round with this toner, I can take it with me in my bag and spray some on if I am feeling like a pick me up. OVERALL: 9/10 Love it! It's a great smell, a great product and a great way to pick yourself up without another cup of coffee. - Love! Love! Love! The smell is amazing, very light fragrance but its beautiful! - The application is great, easily absorbs and non greasy. - It is such a calming and gentle product I am in love with! Would you recommend it? Definitely!! You don't need to use all that much and it's a soft fragrance that could very well double as your perfume for the day. 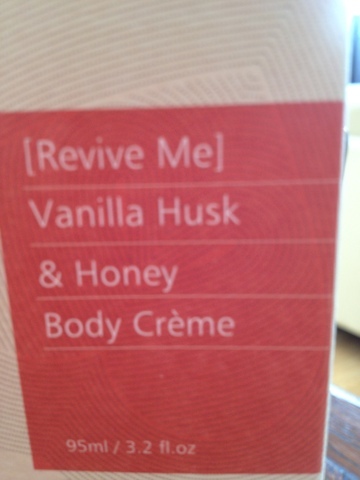 OVERALL: 8/10 one of the best body cremes I have ever tried. The fragrance may not be for everyone though. There you have it loves, three more organic products that I've set about trying so you can have a peek and see what you think.